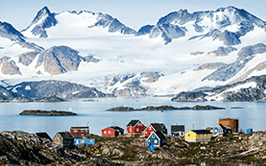 Best of Greenland in 5 days! 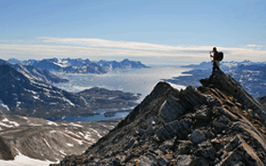 Why choose Greenland Adventures with Icelandic Mountain Guides? The trip was absolutely fantastic! I have been on many tours and this was one of the best. Very well designed hike, with wide variety of challenges and discoveries. 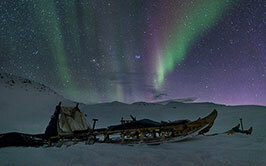 Direct contact with raw nature and beauty of Greenland. Impressive performance of our guide despite challenges of a bilingual group and relatively wide range of fitness levels. Excellent atmosphere and spirit of cooperation in the group. The whole trip was done either by internet or telephone. Everything was superb and as planned. There has not been any room for complaint. Eqi was a little hard to walk up and down from the boat to the hut. Then that was our problem of old age. There are other companies, but you won't find a nice, sincere and always willing to help group than this one. It is a pity we could not see you in person. Keep up your excellent work. Great trip. The guides did a brilliant job with the ever changing weather conditions in Greenland to ensure a fun and active ski adventure. 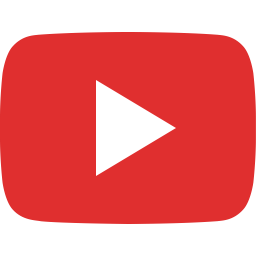 All the employees were courteous, informative, and helpful. 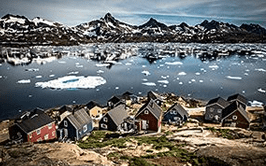 I was very pleased to have enlisted the help of Greenland Adventures to arrange the logistics of air travel to Greenland, accommodations, and ferry rides between Ilulissat and Eqi. We had a great time. 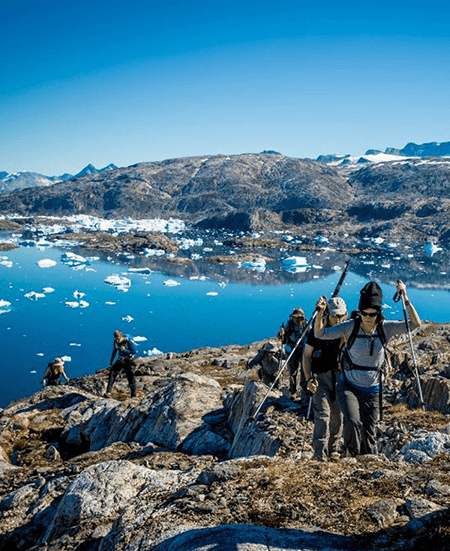 Besides being the most awarded adventure tour company in Iceland here are the 5 primary reasons to choose Greenland Adventures by Icelandic Mountain Guide as your Greenland expert. 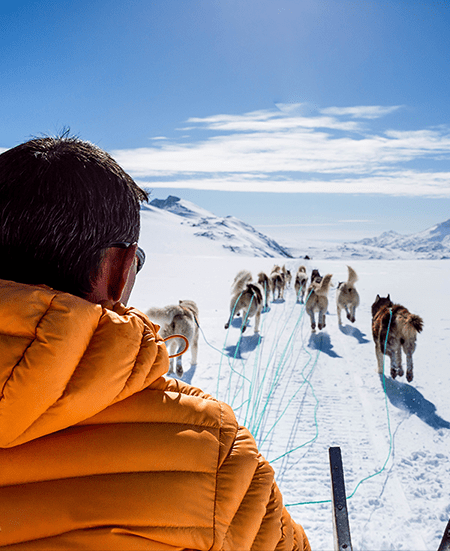 Passion for the Arctic and new adventures took us to Greenland to begin with and we haven’t been able to let go since. We use every occasion to go there and explore new places. 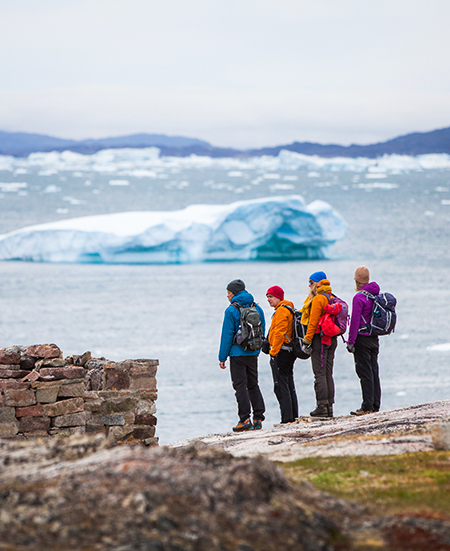 Our love and curiosity for this magical country has given us a profound knowledge and understanding of the country, the Inuit culture and where to find the best adventures possible. 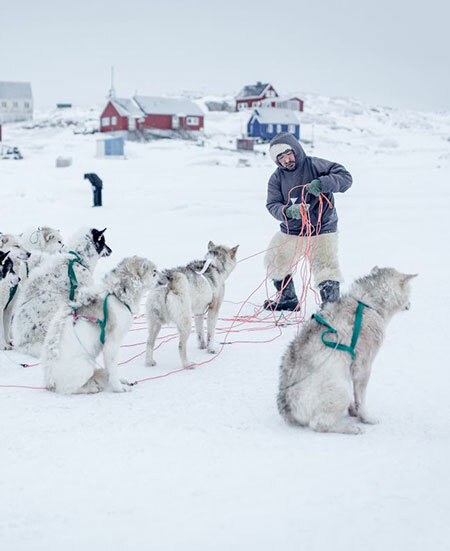 Knowing what impact Greenland can have on you, be it from the vastness, the silence or the people, we are very aware that the journey itself is what matters the most. 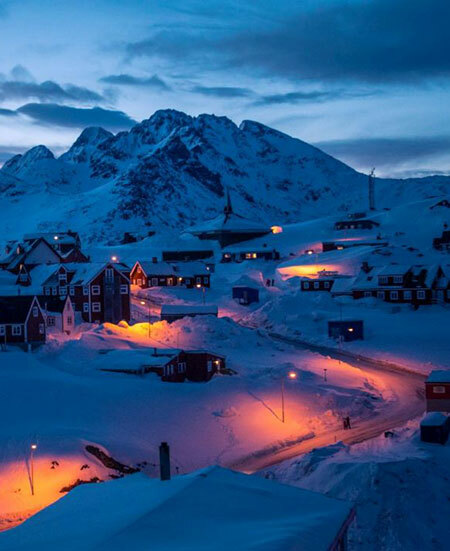 We know that one of the biggest assets of Greenland is the power of the nature and the state of complete serenity it can evoke and it would be our pleasure to share those places with you. Whether you are into adrenaline pumping adventures, cultural or unwinding experiences, we have the adventure for you. 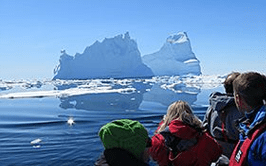 We offer a wide range of tours in all levels from soft hiking to backpacking and even polar expeditions, from dog sledding and skiing to kayaking adventures, from day tours to adventures of several weeks of contemplation. Icelandic Mountain Guides is proud to be an award winning and leading company for staff training in Icelandic tourism. We have over 20 years of experience in educating, entertaining and assuring the safety of our guests. This applies to the Greenland Ice cap, the summit of Antarctica and everywhere in between. Our award winning training program is based on safety and training standards from New Zealand. 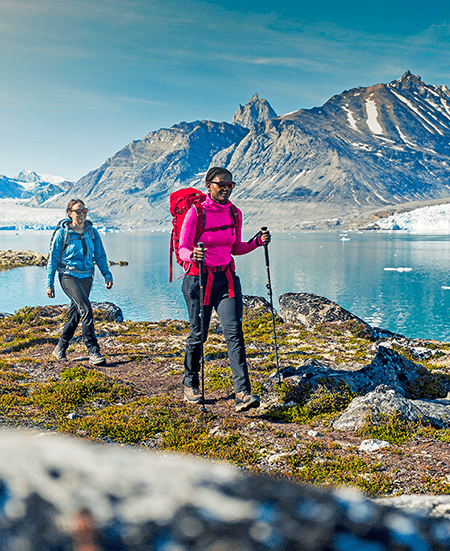 We work for a responsible and sustainable tourism in Greenland and aim to add value to all communities we visit and minimize the negative effects of tourism on the fragile Arctic environment. For that, we have received several environmental awards throughout the years; last year we were also accepted into Vakinn - a quality and environmental system for Icelandic tourism. Only tourism businesses that maintain the highest standards in all aspects of their business practices and meet VAKINN´s comprehensive assessment criteria have earned the right to carry the official quality label.